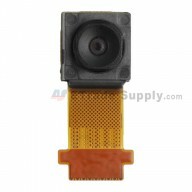 This product is the replacement rear housing for HTC One Mini. Please choose the correct model before purchasing. 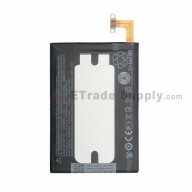 This HTC One Mini rear housing replacement is 100% OEM brand new and is made of the high quality aluminum. This HTC One Mini rear housing replacement is available in silver and comes without the words. 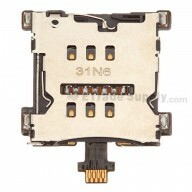 Special cellphone repair tools are needed when replace the HTC One Mini replacement rear housing. 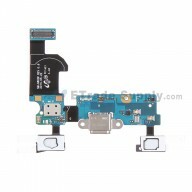 The installation of any new HTC One Mini part should be done by a qualified person. ETS is not responsible for any damage caused during installation.